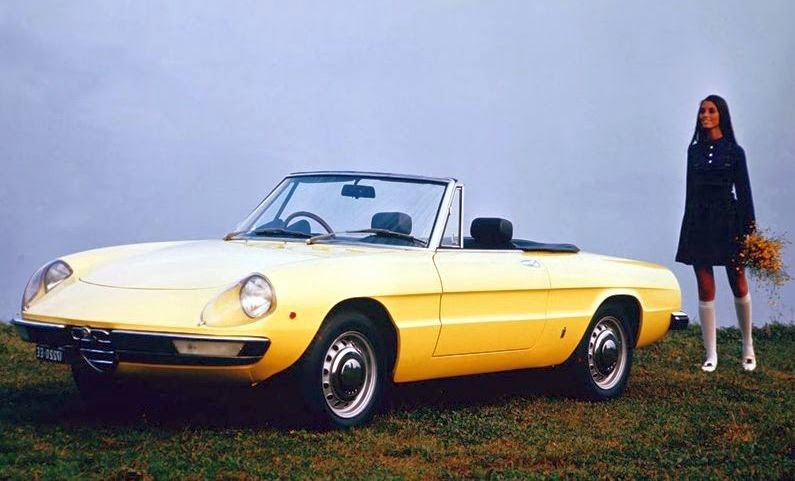 Alfa Romeo Duetto Spider in red with black interior. Comes equipped with a manual transmission and includes the soft top. Excellent original car that has been sitting for many years waiting to be restored.